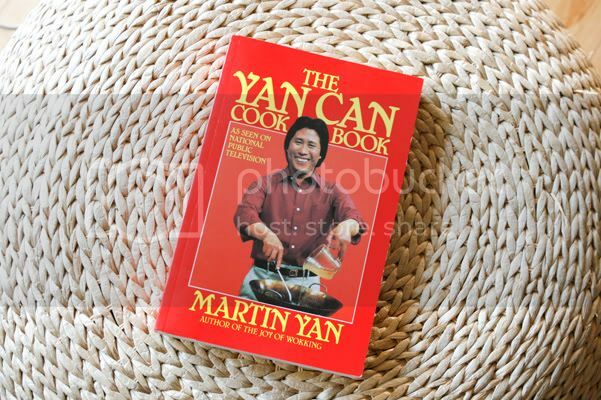 I like Martin Yan and his funny and yummy show, Yan Can Cook. 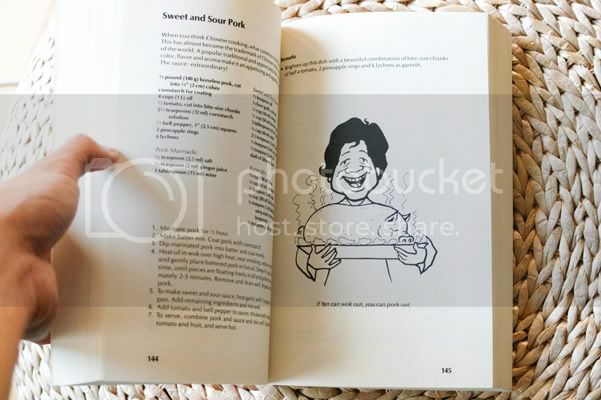 So I can't wait to cook up something delicious from his cook book. I love the silly illustrations too. Have a yummy and thrifty Labor Day weekend!